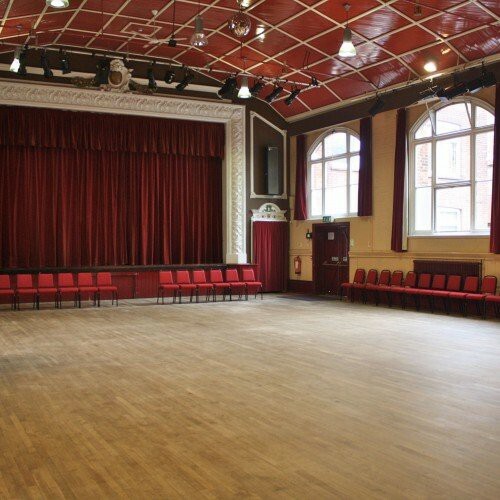 A large hall close to the town centre and public transport links. 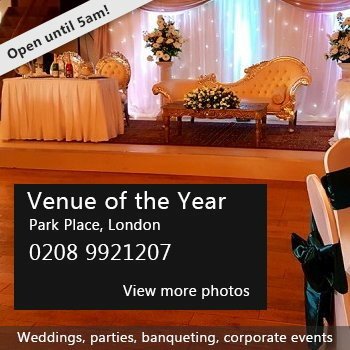 The main hall is suitable for wedding receptions, parties, exhibitions and meetings as well as shows of all kinds. The well-equipped stage has lighting and sound equipment available. There is also a kitchen suitable for large scale catering. There have been 0 reviews of Witham Public Hall. If you would like to send Witham Public Hall a booking enquiry, please fill in the form below and click 'send'. Perhaps some of the following halls within 5 miles of Witham Public Hall would also be of interest?